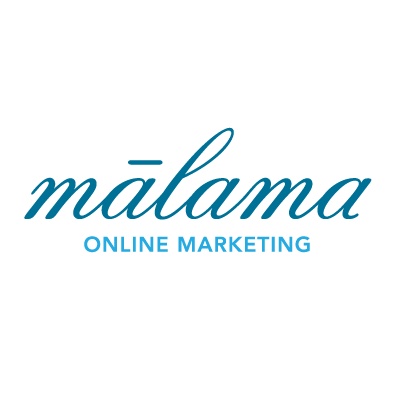 We don’t host websites ourselves at Malama Online. Instead, we want our clients to be in control of their own hosting account so that they are free to come and go from us, or any other vendor, as they please. This means you own your hosting and are 100% in control of it, not beholden to us or anyone else for your websites. We’re happy to work with your host. If you don’t have one or are looking to change, here are some of the hosts that we prefer working with. WP Engine (our affiliate link to them): If we had our druthers, all our clients with a WordPress site would use WP Engine. They know their stuff, have fast, scalable solutions, terrific support, and great security and backups. They offer their hosting at a premium because of it, so they’re not a fit for everyone. But if you can, seriously consider them. BlueHost (our affiliate link to them): BlueHost has had solid hosting packages and continues to improve and remix what they offer each year. In general, we’ve been less satisfied with their economy shared plans than we used to be, but we still like their VPS plans and higher-end shared plans. GoDaddy: Over the years, GoDaddy has gone from good hosting to bad hosting to okay hosting to really decent hosting. It seems like between about 2010 and 2014 they were going through some growing pains. For the last couple of years, though, we’ve been pleasantly surprised and impressed all around with their capabilities and support from the cheapest plans to the more robust packages.